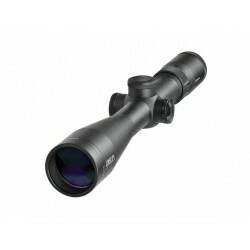 Schmidt & Bender proudly presents the new Exos 3-21x50 rifle scope which is especially designed for crucial hunting and shooting situations. 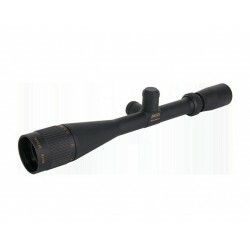 Since over 60 years the German family run company manufactures ultra-high-quality rifle scopes by experienced hunters and shooters, soley committed to quality. 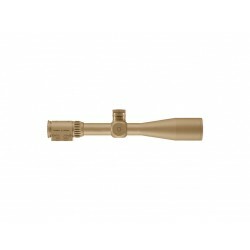 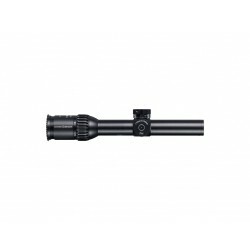 Handcrafted reliability, repeatability and intuitive functionality are perfectly combined in this second focal plane, 34mm tube scope. 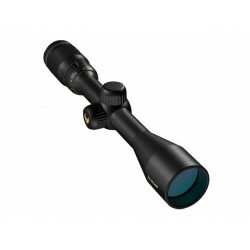 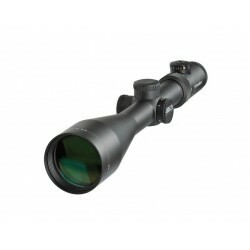 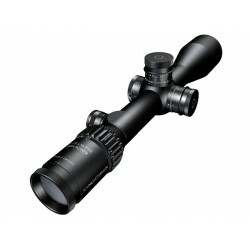 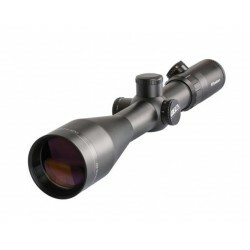 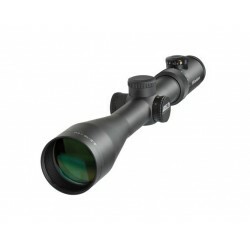 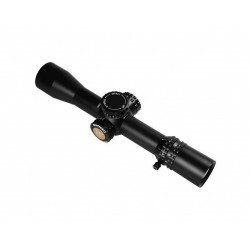 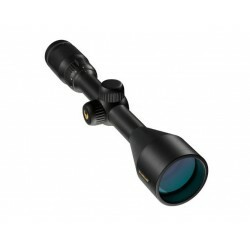 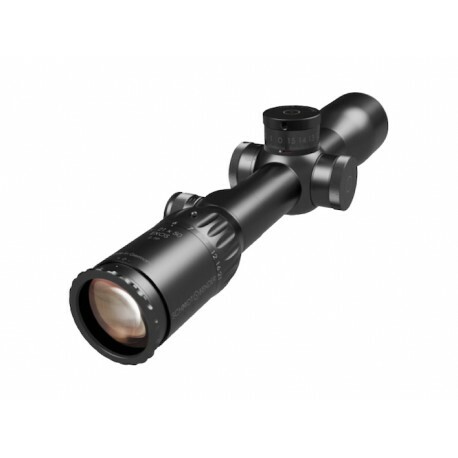 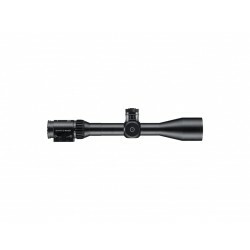 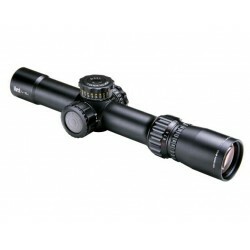 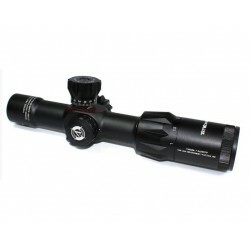 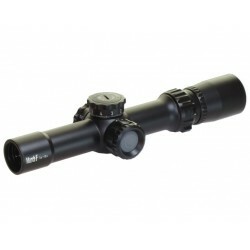 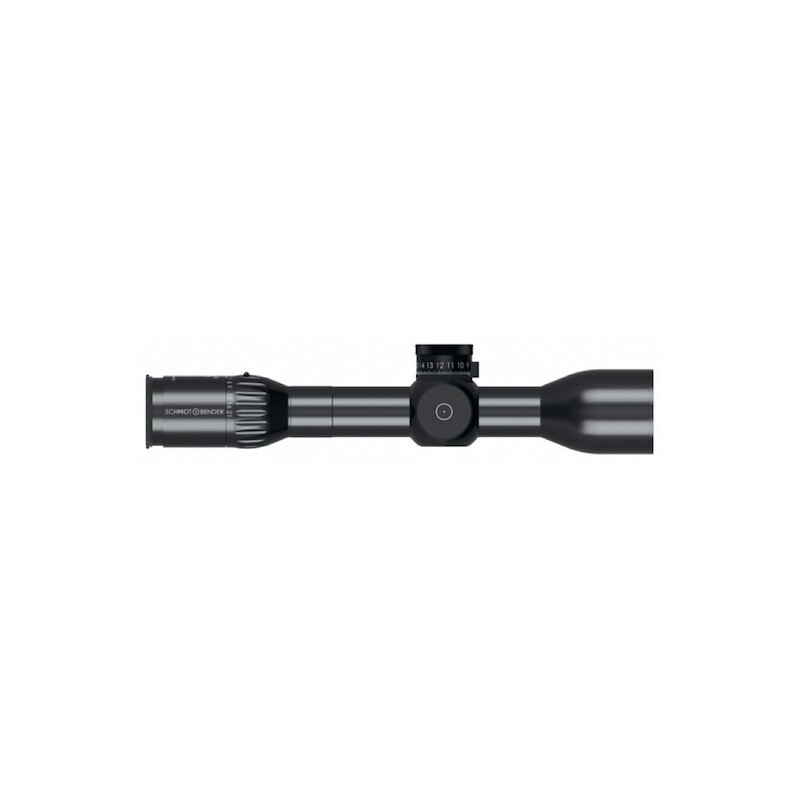 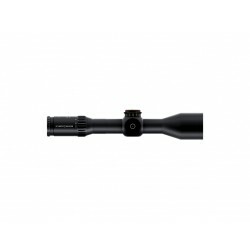 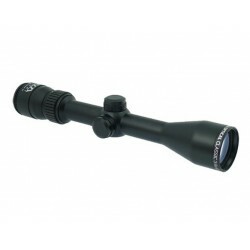 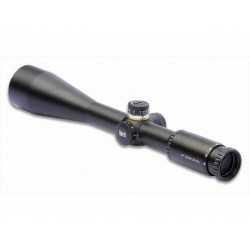 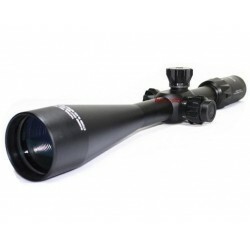 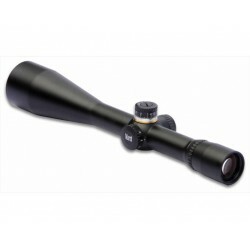 The Exos 3-21x50 is the latest addition to our popular high zooming Exos hunting line. 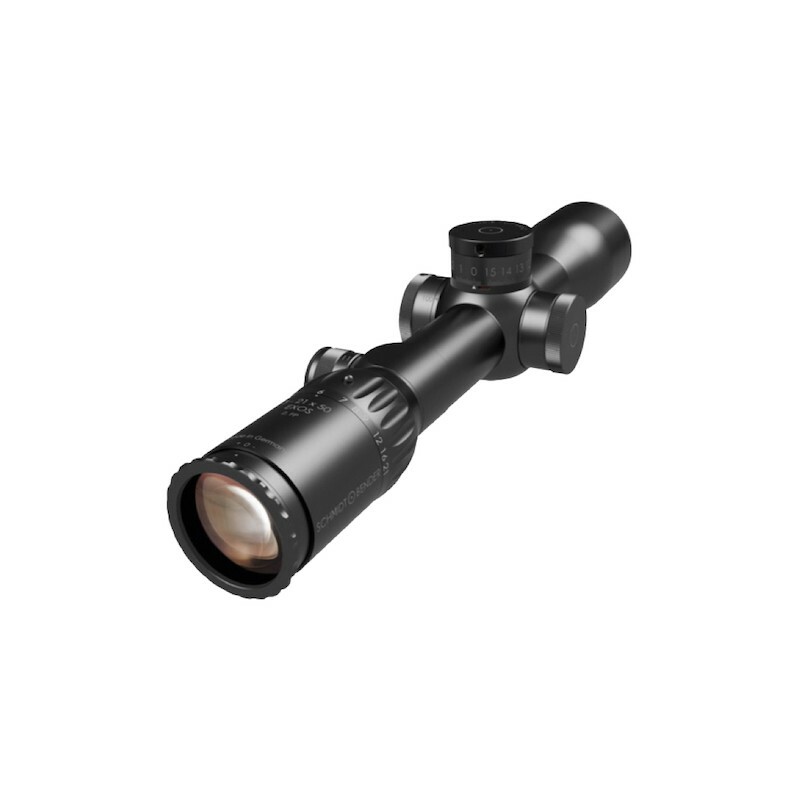 With the new “True Color” optic design our engineers have developed a crystal clear image quality having its emphasis on transmitting a true color image to the human eye. 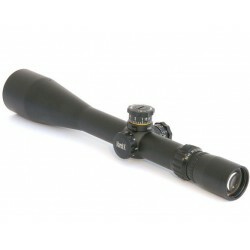 This is extremely important to hunters and shooters who need to exactly identify their target. 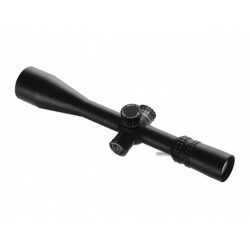 Diopter: -3 dpt. 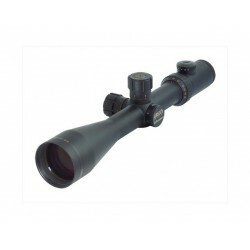 to +2 dpt.